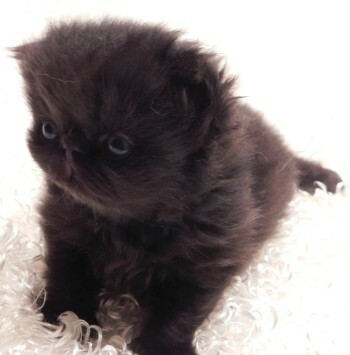 As responsible breeders, we want the very best, loving homes for our cat and kittens, regardless of whehter they are pet, breeder, or show quality. 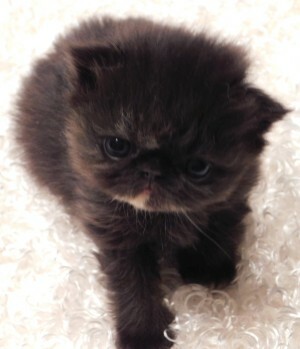 We will not sell to just anyone that has the funds to purchase a cat/kitten. 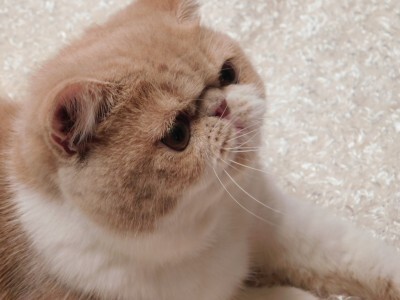 We will conduct interviews to best match the right cat/kitten, with the right owner/family. We also have the right to turn anyone away that we think is not a suitable match. 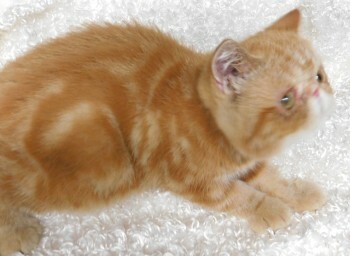 Our kittens will be vet checked and have updated vaccinations. 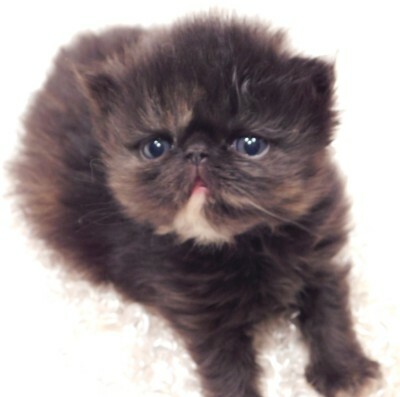 They also will come with a strict contract, which states that pet kittens have to be spayed/neutered, and there will be NO exceptions. If the purchaser would rather the cat/kitten be spayed/neutered before they leave here, we will be more than happy to accommodate, which the cost of spaying/neutering an additional fee to the cost of the cat/kitten. From time to time, we will have retirees available to very loving homes. 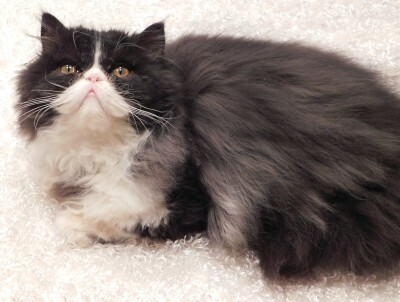 When we have retirees, there is nothing wrong with these cats, it just means that we are responsible breeders, that want to keep our numbers down, which is the best thing to do, for us and the cats. These cats are up to date on their vaccinations, will be vet checked and will be spayed/neutered before they leave here. Again, there will be NO exceptions. 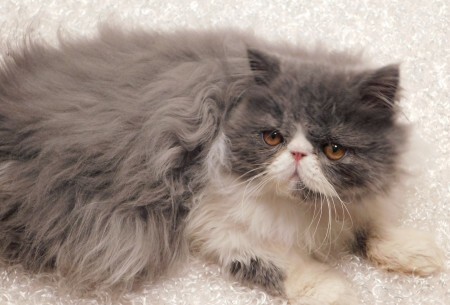 These cats deserve to live their lives out, being very pampered and spoiled cats. 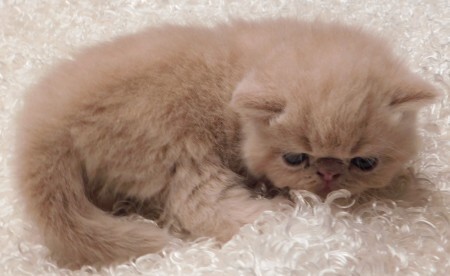 If you're interested in one of our available kittens or adults, please fill out our Inquiry Form. Updated November 12, 2017 - New photos posted of kitties available! I have young adults & retired adults looking for new laps to cuddle on! Some already spayed/neutered!! Born February 12, 2017. Two beautiful Exotic Longhair boys. These brothers love to come to bed with us at night! One is a Blue & White, very lovable boy, and the other is a Black & White. Born July 3, 2017. 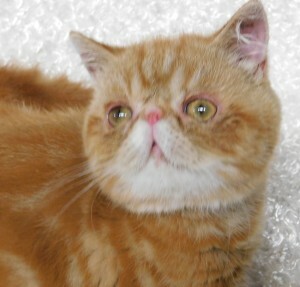 Darling Red Classic Tabby Exotic Shorthair boy. Born October 18, 2017. 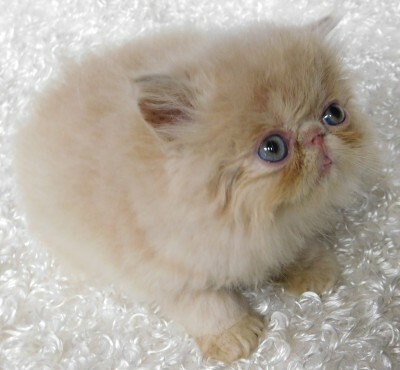 Cute, cute!! Tortoiseshell Exotic Female. Born October 18, 2017. 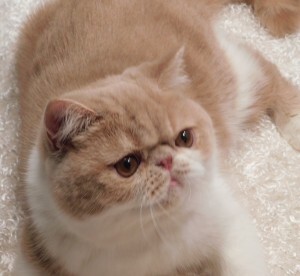 Adorable Cream Exotic Shorthair Male. Born October 18, 2017. 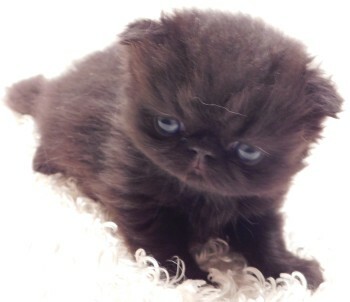 Sweet little girl, Black Exotic Longhair Female. Born March 15, 2017. 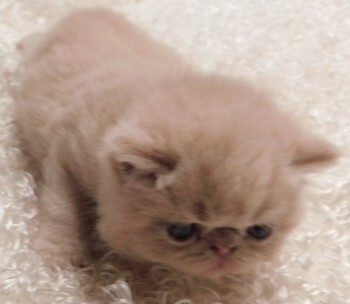 Beautiful Show Quality Cream & White Exotic Shorthair Male. We call him Conway. Born August 19, 2017. 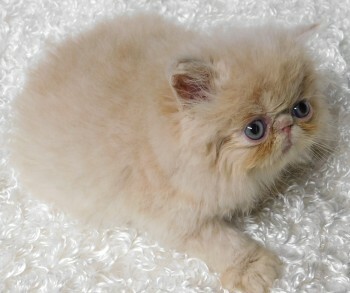 Gorgeous Cream Exotic Longhair Male. I would prefer not to ship these kitties.